A comedy for teens and adults. 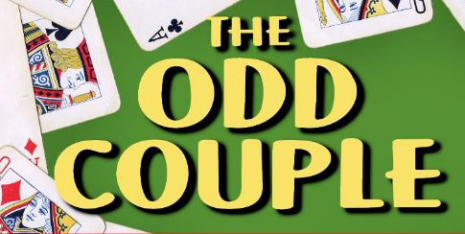 This classic comedy by Neil Simon opens as a group of guys assemble for cards in the colossally messy apartment of divorced Oscar Madison. Late to arrive is the recently separated Felix Unger. Fastidious, depressed and uptight, Felix seems suicidal, but as the action unfolds, Oscar becomes the one with murder on his mind when the clean freak and the slob ultimately decide to room together, with hilarious results!